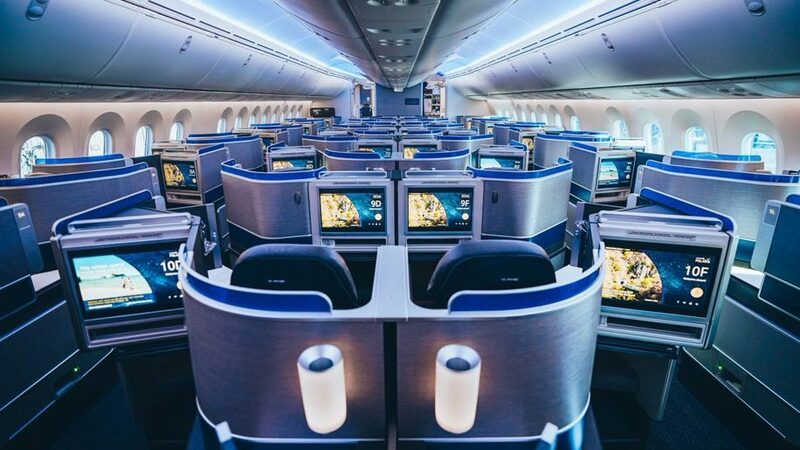 As of March 2019, United United Airlines will operate their newest Boeing 787-10 Dreamliner on six trans-Atlantic routes from its New York/Newark hub. The first North American airline to take delivery of the 787-10, they are also the first airline in the world to have the entire family of Boeing's 787-8, 787-9 and 787-10 Dreamliners in its fleet. "United is proud to offer more seats between New York and Europe than any other carrier and our Boeing 787-10 aircraft based in New York/Newark will enable us to connect even more New York City customers to Europe and beyond," said Patrick Quayle, United's Vice President of International Network. "We are thrilled to announce six international cities that will be served with this aircraft and we look forward to offering our customers all of the comforts and services of our most advanced aircraft." A relax mode for customers who want to customise a selection of soothing videos and relaxing audio playlists.